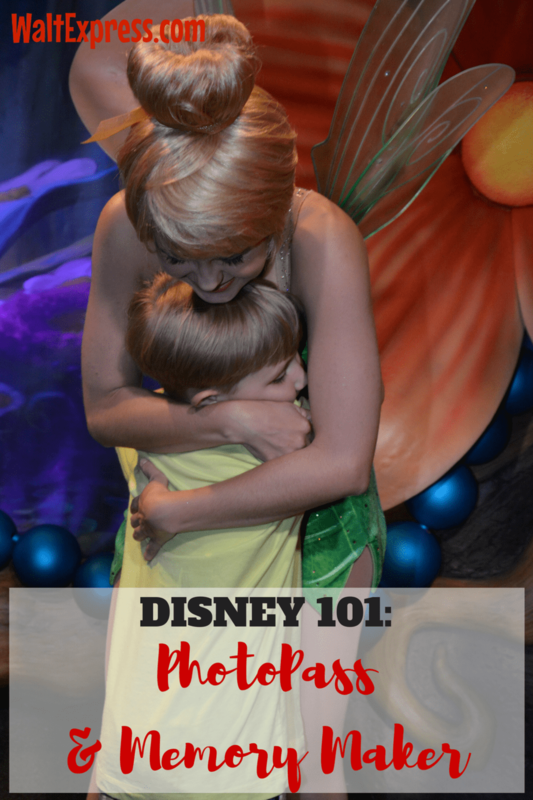 Welcome to Disney 101! 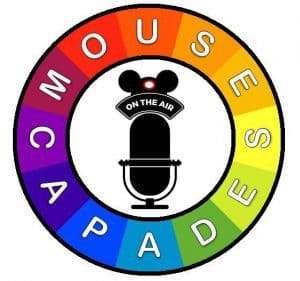 This is the place to be to have all of your questions answered about everything Disney! 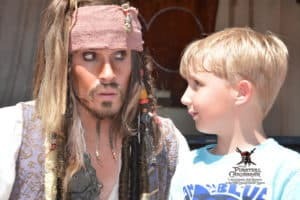 Check out: Disney 101: PhotoPass and Memory Maker to find out all you need to know about this great add-on service from Disney World. PhotoPass and Memory Maker are a bit different, although many think they are the same. PhotoPass describes the service Disney World photographers provide when they take your photograph or when a video is captured on a ride. Memory Maker is the add on from which these photos and videos can be viewed and purchased. If this seems a bit confusing, Hakuna Matata! We are going to break it down for you so you can decide if this is an option for you and your family on your next trip to the “world”! There are literally tons of photographers in and all around Disney World. They are stationed at entrances, character meet and greets, popular attractions and restaurants. You will even find them just roaming around inside the parks. They are all waiting on you and your family, so they can capture those magical moments as they happen. The BONUS is that EVERYONE gets in the picture! You know how sometimes, that one person is ALWAYS missing from the fun vacation pictures? Not anymore! Another bonus is that a new feature was added to Photo Pass! VIDEOS are now available too! Yes, some attractions such as Seven Dwarfs Mine Train have videos that are also included. So, not only can you always have that wonderful picture of your face being blown back as you take off with Aerosmith on the “Rockin’ Roller Coaster” in Hollywood Studios. You can also have a lovely video of you screaming your head off on Tower of Terror. Oh the joys of creating memories and also having them to look back at every day. The PhotoPass photographers go to great lengths to take beautiful photos of you and your family. They take several shots to make sure they get a great one! If you have a larger group, you can also ask if they will take shots of each individual or split up the groups. Or you can also ask for pictures of just the kids….. this is your vacation and these photographers are very accommodating. But please, ALWAYS remember to be nice and ask politely. The photographers will also tell you that there is no telling who or what may show up in your photos!! Memory Maker is a great addition for your vacation package. If you love buying all of your attraction pictures, then this service is for you. You know the one you can’t live without: Uncle Al on Splash Mountain screaming for his life, or the one of yourself on Tower of Terror for the first time. If you have ever bought any of the pictures from the Disney PhotoPass system, then you know it is down right expensive. This really saves you a lot of money. I am sure a lot of you are thinking “I don’t want to stop and take time from my vacation to have photo shoots”. That is just not the case. It literally takes 5 seconds to snap a great picture and then the photographer will scan your Magic Band and you are off to do your thing. These are also professionals…… no cut off heads in these pics! This service will need to be added at least three days before your vacation begins to ensure all photos are included. You can simply add it from your My Disney Experience account or let your travel planner know and they can add it for you. All photos will need to be downloaded to your computer or device within 45 days of purchase. 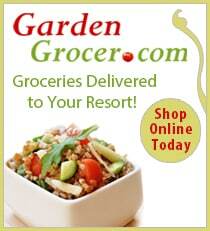 The advance purchase price is $169.00 and the “start immediately” price is $199.00. 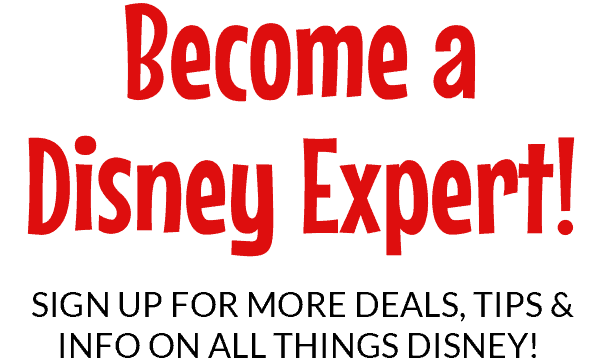 If you are already in Disney World and decide to add this service, you will pay the higher price of $199.00. Once the photos are downloaded, you just send them to the photo center of your choice! Very simple and very fun. 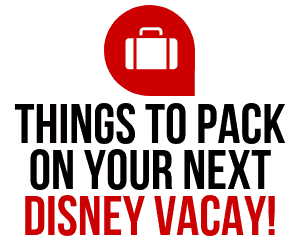 We all know it’s never fun to have to leave Disney World. This service does give you something to look forward to, so it’s a little more bearable. Also included are frames, headings, and more to decorate your PhotoPass photos. 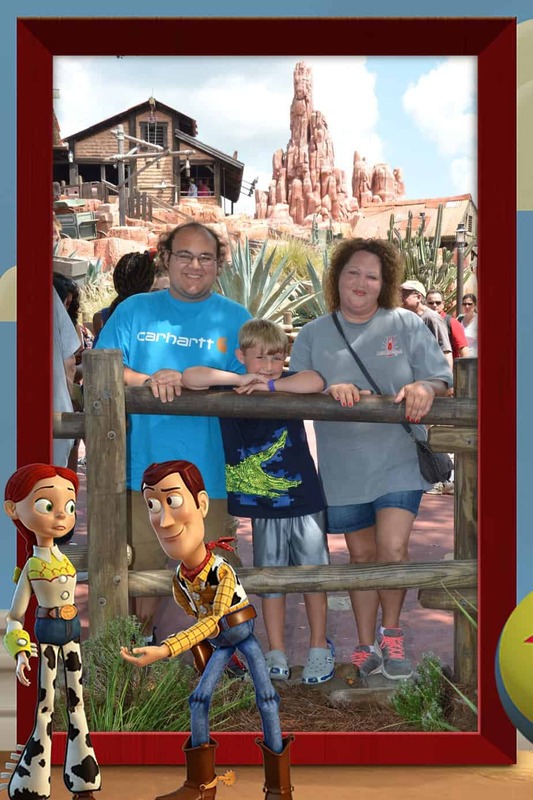 The possibilities are endless with PhotoPass and Memory Maker. If you are the type that doesn’t like to print a lot of pictures, no worries. A nice new option on most smartphones is the ability to share from the app. The My Disney Experience App will now allow you to download or save the picture straight to your phone and then you can share away. This was awesome on our last vacation. I did this daily on the bus ride back to our resort and uploaded straight to Facebook and my Google Drive and BAM! I was good to go. “Magic Shots” are truly magical. When you get home and start to download your photos, you will find cute little magical extras that Disney has included on various pictures. These can range from a character to an animated character, to singers and dancers, which add a lot of extra fun! To ensure you are getting a Magic Shot, look for photographers who do not have a tripod. Ask them nicely if they have any Magic Shots up their sleeves. You may be super surprised. There are a few places in and around Disney World that uses a PhotoPass “card”. For instance, in Magic Kingdom, your child may be chosen to participate in “Captain Jack Sparrow’s Pirate Tutorial” or take a picture with Belle at Enchanted Tales With Belle. After the show, everyone will receive a PhotoPass card with a set of numbers on the back to link to your Memory Maker account and view all of the photos that were taken during the event. Normally, you would have to purchase these separately. If you purchased the Memory Maker prior to your vacation, they will all be included, at NO additional cost. A little known fact about the Memory Maker is that ANYONE linked to your My Disney Experience account will be able to use this service and share. If you have four reservations (separate rooms), only ONE Memory Maker is needed. You would simply connect all four accounts on My Disney Experience (invite and share) and split the cost of this service. Keep in mind that only the person who actually paid for the service will be able to download the photos, but you can always put them on a disc and share them that way. All of your pics taken by a Disney Photopass Photographer are included. Attraction and ride photos are included! Also available are some attraction and ride VIDEOS! When your trip is over you will be able to download all of your photos so you can share with family and friends. Save money by purchasing Memory Maker at least 3 days before you check in. Memory Maker is $149.00 for advanced purchases only. Memory Maker can be shared. Please see this awesome post, HERE. Memory Maker is linked to your Magic Band. This service is included for FREE, if you are a Disney World Annual Passholder! Photos taken at character meet and greets and photos from dining character experiences are also included. For frequently asked questions about Disney’s PhotoPass and Memory Maker, check out Disney’s FAQ on Memory Maker. 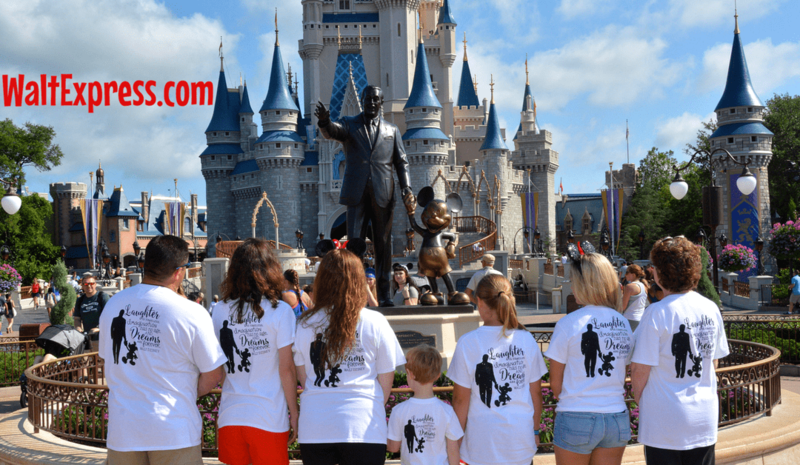 Thanks to Cindy Sanders for allowing us to use a picture of her sweet family on their recent trip to Disney World.